White Chalk is PJ Harvey’s eighth album. The eleven songs were recorded in West London and co-produced by Harvey, Flood and John Parish. The album features performances from Eric Drew Feldman and Jim White of the Dirty Three. 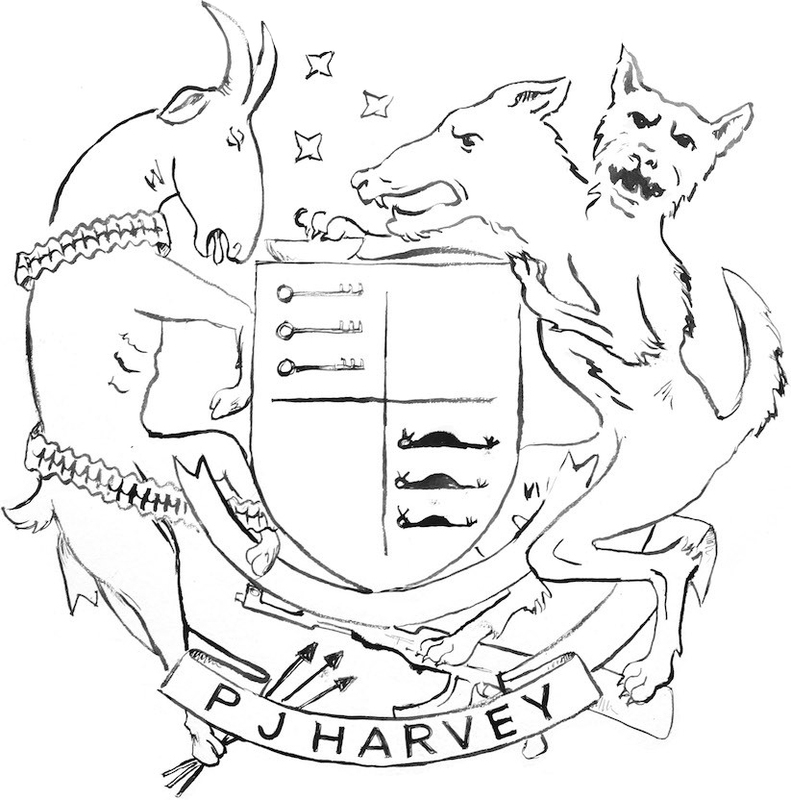 Recording followed the 2006 release of ‘PJ Harvey: The Peel Sessions’, a collection of Harvey’s recordings for the veteran broadcaster spanning her whole career. That year also saw the release of ‘PJ Harvey On Tour: Please Leave Quietly’, Harvey’s first DVD. Recent live shows have included a performance at the Manchester International Festival, the Hay-On-Wye festival and at the New Yorker Festival. From the outset, PJ Harvey has commanded attention. She formed the bass / drums / guitar trio in 1991 in Dorset, England and by autumn had released the debut single, ‘Dress’, on independent label Too Pure. With a second single, ‘Sheela-Na-Gig’, in February 1992, Harvey had begun an impressive critical climb, which set the stage for a highly anticipated album release the following month. ‘Dry’ was hailed as an astonishing debut, not just in the UK but worldwide and especially in the United States, where Rolling Stone named Harvey Best Songwriter and Best New Female Singer. In 1993, PJ Harvey signed to Island Records and began work on a follow-up album. The band went into the studio with Steve Albini in Minneapolis and the resulting album, ‘Rid Of Me’, was released in early ’93. The album was supported by a lengthy world tour, drawing increasingly wide audiences and Harvey’s first Mercury Prize nomination. The original trio dissolved and Harvey’s solo work ‘4-Track Demos’ was released in the autumn of 1993, which comprised of 14 songs, a mixture of unreleased material and Harvey’s own demos for ‘Rid Of Me’. ‘To Bring You My Love’ followed in 1995, an eclectic and starkly original album. She enlisted a variety of musicians to play on the album, including John Parish (who co-produced along with Flood and Harvey), keyboardist Eric Drew Feldman, guitarist Joe Gore and Bad Seed, Mick Harvey. The tour which followed saw Harvey explore a theatrical edge to her live performance. She received her second nomination for the Mercury Music Prize and was nominated for two Grammies, received ‘1995 Artist Of The Year’ awards from Rolling Stone and Spin and gained album of the year acknowledgements across the board. Recording her fifth album,’ Is This Desire?’ in London and Dorset, Harvey once again co-produced the album with Flood. It was released in September ’98 and featured 12 new tracks. It attracted plaudits on both sides of the Atlantic and gained nominations for The Brits and The Grammy Awards. ‘Stories From The City, Stories From The Sea’, the much anticipated follow-up to ‘Is This Desire?’ was released in October 2000. 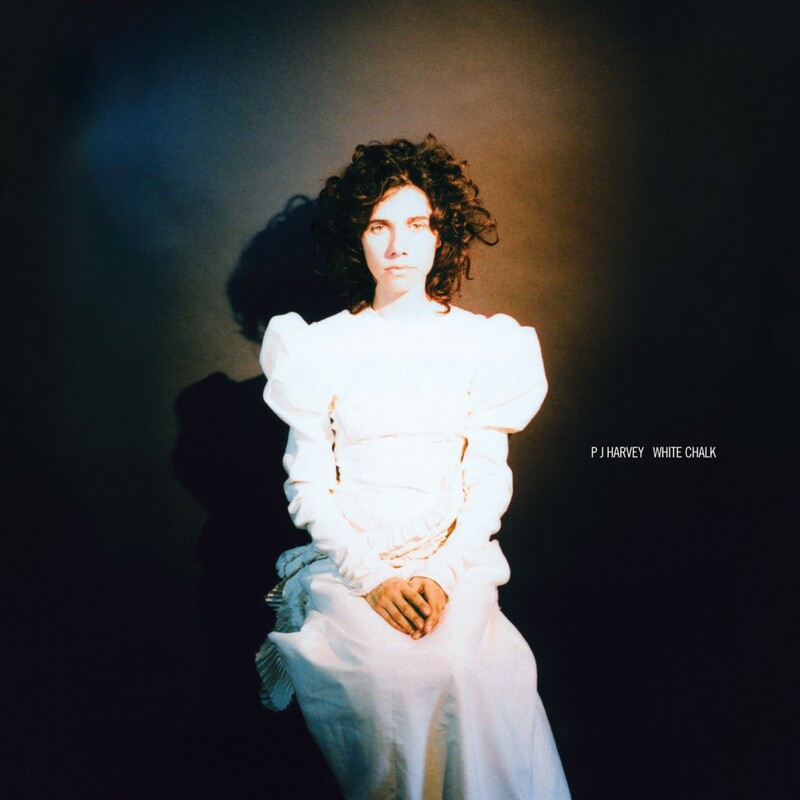 The album, produced and performed by PJ Harvey, Rob Ellis and Mick Harvey, picked up the Mercury Music Prize in 2001, the first album by a female artist to win the award. Described by the NME as “a magnificent, life-affirming opus” ‘Stories…’ was supported by a lengthy world-wide sellout tour. ‘Uh Huh Her’ followed the hugely successful ‘Stories From The City, Stories From The Sea’. After a summer of live dates – including appearances at the V Festival, the Eden Project and the first rock concert at Tate Modern – Harvey finished work on ‘Uh Huh Her’ in the autumn of 2003. The album was written, performed, recorded, mixed and produced by Harvey, who chose Head to assist in additional recording and mixing and Rob Ellis, long time collaborator, to play drums and percussion on the album. Multi-instrumentalist Harvey played everything else. Extra-curricular projects include soundtrack work on ‘Basquiat’, ‘Stella Does Tricks’, ‘The Cradle Will Rock’ & ‘Six Feet Under’ and an appearance as Mary Magdalene in Hal Hartley movie ‘The Book Of Life’. In 1996 she worked with John Parish on the album ‘Dance Hall At Louse Point’ where her words accompanied the music of John Parish for both the album and a live accompaniment to the Mark Bruce Dance Company production of the same name. A follow up collaboration with Parish is set to appear in 2008. She has collaborated with an extraordinary range of musicians, duetting with Thom Yorke, Nick Cave, Tricky, Howe Gelb of Giant Sand, Pascal Comelade, Gordon Gano of Violent Femmes and appearing on Sparklehorse album ‘It’s A Wonderful Life’. More recently, she joined Queen’s of the Stoneage’s Josh Homme on his critically acclaimed ‘Desert Sessions’ project  and worked with Mark Lanegan (also of QOSTA) on his recent solo album. Harvey produced the debut album by American artist Tiffany Anders and also wrote, recorded & produced material for Marianne Faithfull’s last album ‘Before The Poison’. In addition to her musical career Harvey has exhibited sculpture in galleries across the country and has had poetry published.